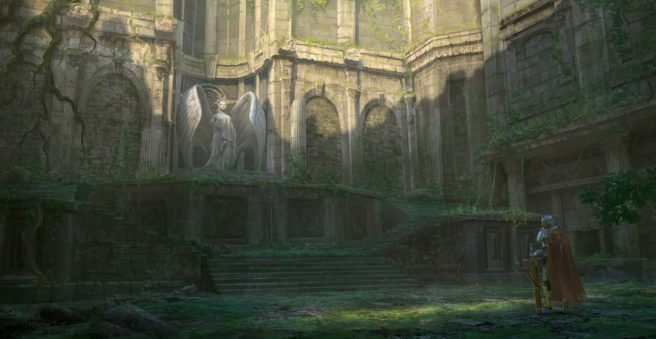 Xenoblade developer Monolith Soft is looking to hire a wave of new staffers as it shifts gears to a new project. On its newly-refreshed website, the company says it’s planning an ambitious project different from Monolith’s brand image. Monolith is recruiting staff who can take on the challenge with them of releasing a title for the global market. Monolith’s website has three new images we’ve attached here. The positions are for the Tokyo studio, and may be related to another opening we recently heard about. We reported last month that Monolith was looking for an action planner with knowledge of online games and medieval / fantasy settings.